To make a reservation, please call toll free at 1-800-565-7633 or the hotel direct at 902-894-7371 and refer to the “Jack Hirose & Associates Group”. 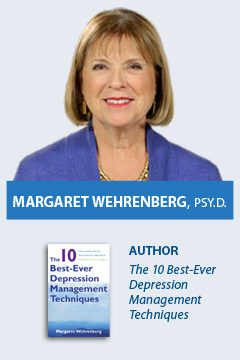 Attend Both Dr. Wehrenberg Workshops and SAVE! To receive the early bird rate, registration and payment must be received by Wednesday, June 19, 2019.